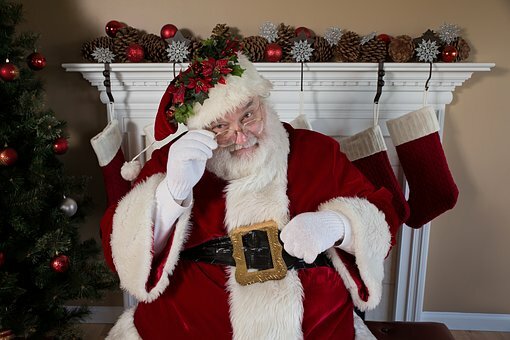 Enjoy a delicious supper with Santa in the beautifully decorated Superior Court Ballroom. Make a craft and hear a story read by Santa or one of his helpers. Bring your camera to take photos with St. Nick. All ages welcome. Register online with code GHC48728 or call 770-822-5450 for more information.